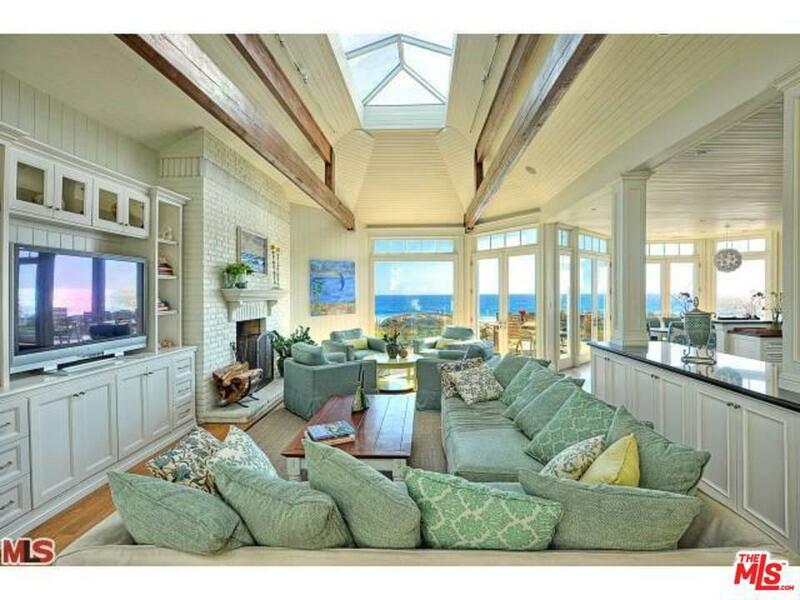 Beautiful Cape Cod beach house on 80 foot lot on Broad Beach. Recently renovated this home offers 20' open beam ceilings, hardwood floors, French doors, private patios, gardens, a 2 story gst hse, and expansive windows providing lots of natural light. There are 6 bedrms & office in the main house w/2 spectacular master suites. A luxurious master bath w/custom marble & tile, over size steam shower & deep soaking tub. 3 additional guest rooms w/French doors leading to the courtyard or patio off beach. 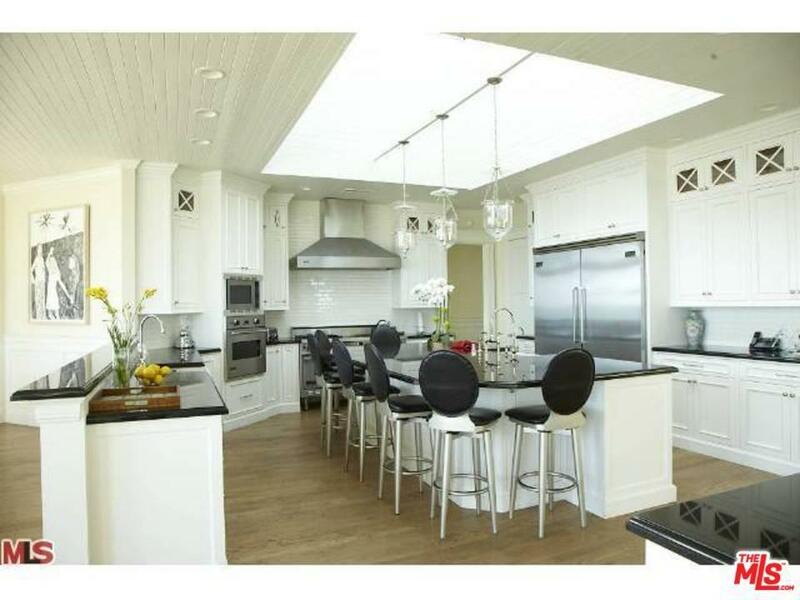 Gourmet catering kitchen is fully equipped featuring granite counters, Viking appliances & 3 ovens. Enjoy your evening viewing the beautiful sunsets. 100K each summer month of June, July and August. 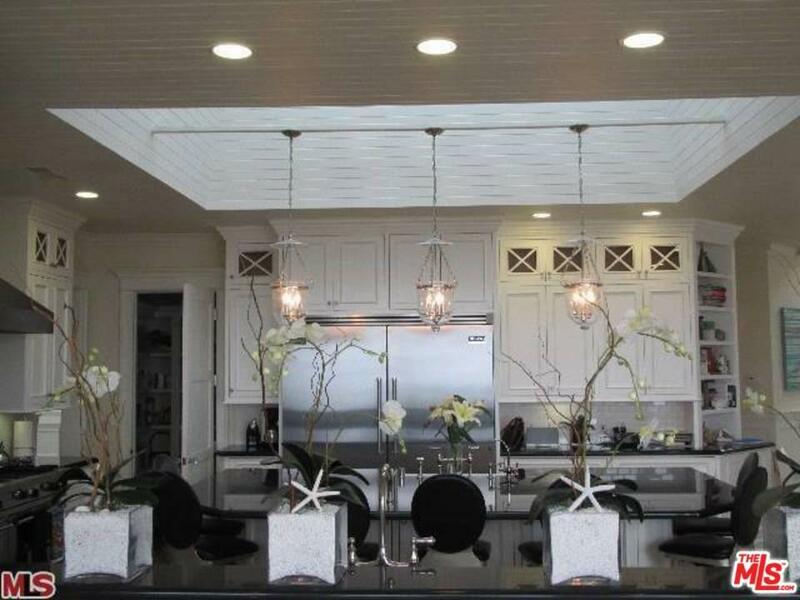 Listing provided courtesy of Stacy Clunies-Ross DRE#01980245 of Westside Estate Agency-Malibu.